DOBANI Sheesham Gong Handle GSHDLR. Gong handle made from solid sheesham. 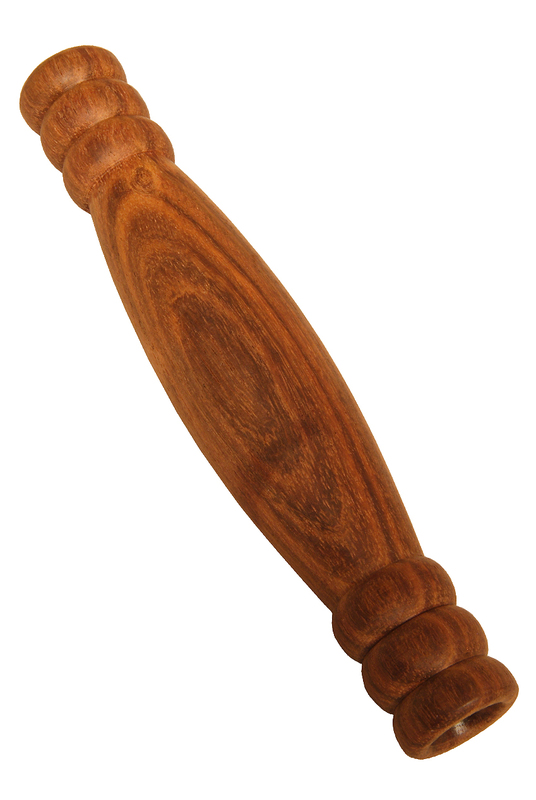 This smooth wood handle provides the most comfortable grip when playing your gong. Easy to use, just thread the gong-rope trough the handle from end to end. The open bore of the handle will accommodate ropes up to 0.37 inches or 1 cm in diameter. Gongs are sold separately.